Although it won’t be a regular part of this blog, I’m taking the example of Ben Brooks who has offered his used gear on his blog. In doing so, you avoid the cost of eBay (although you might run into PayPal). We made the decision to upgrade my son’s 2nd Generation iPod Touch to a 4th Generation iPod Touch, and thanks to Craigslist, I was able to find a 32GB 4th Generation iPod Touch at a fair price from a person with more connections to me than I ever thought would be possible (It’s that old believe of seven degrees of separation. We upgraded his iPod for two reasons. 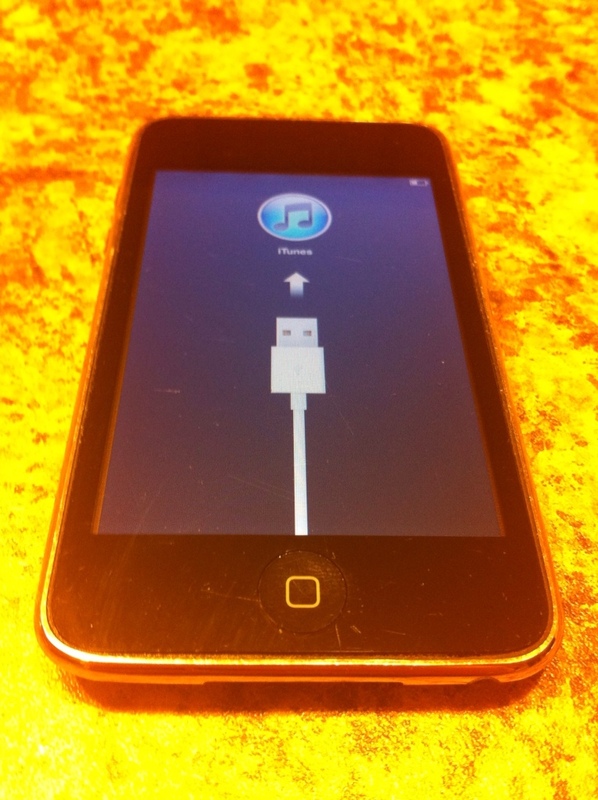 First, some of the current apps will not run on the 2nd Generation iPod Touch’s operating system, which is at 4.2. This includes DoReMi 1-2-3, Another Monster at the End of this Book, and some of the Thomas the Train Engine books. We did a cost analysis of upgrading our twelve year old to an iPhone, but that would have been a $100-$300 expense for the phone, not to mention (at least) another $300 years of cell service. 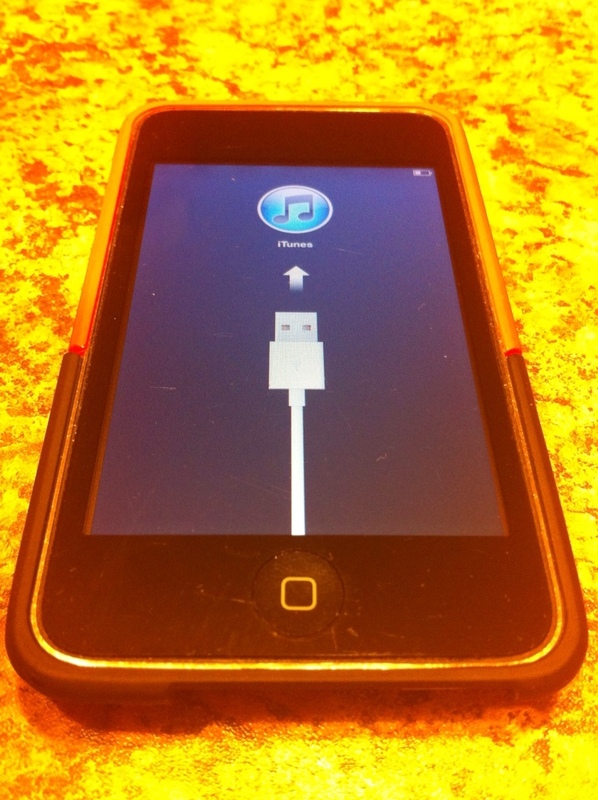 It made more sense to try to find a used 4th Generation iPod Touch for my son. And we did. 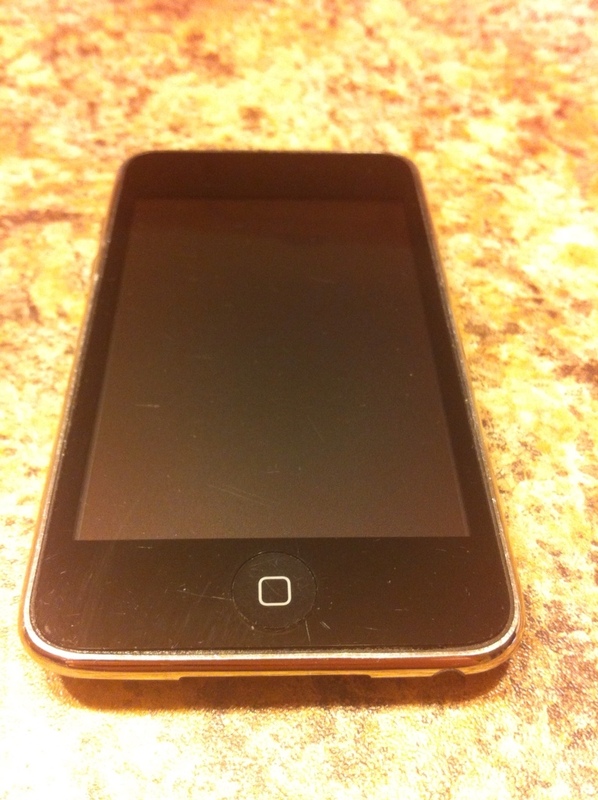 So, I’d like to offer a 2nd Generation iPod Touch, used (quite a bit) for $80 if you can pick it up locally, $85 if it needs to be shipped, and for $90 if we have to use PayPal. 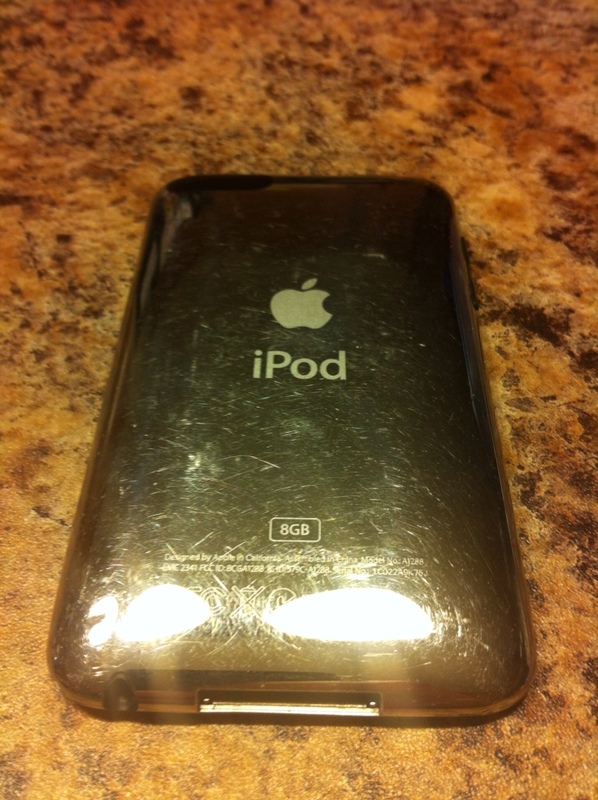 The iPod has light scratching on the front (typical of any used iPod), and a scratched up back, even though it was been in a case most of its life. It is completely functional and its operating system has been restored so that it is like new. We bought this iPod in the summer of 2010, as insurance for our iPhones (It turns out that Apple was selling the 2nd Generation iPod Touch with the 8GB model, and the 3rd Generation iPod Touch for all other sizes of iPods). We actually bought it at the Wal-Mart in the Wisconsin Dells area, and it was $197, although we did get a $15 Walmart gift card at the time of purchase. I’ve looked on Craigslist for the same product (starting at $100) and on eBay (starting at $60 for non-working devices and not including shipping), so I feel the $80, $85, and $90 offer is fair. If you are interested, please e-mail me at techinmusiced@ g m a i l.com (the gmail is spaced out in this blog post to avoid spam). For the record, I’d be happy to accept a check (I would wait for it to clear before shipping), and I don’t want to sell the device internationally. Pictures appear below! (Excuse the lighting…it is night here, and the CFLs we use give off an orange glow, and on the positive side, the scratches appear as clearly as possible due to the lighting). I will include a sync cable if you need one (Apple doesn’t include a power plug with the iPod Touch) and the orange case. I’l try to find the original box that it came in, too.